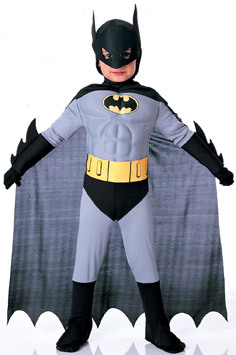 TRADITIONAL VINTAGE BATMAN COSTUME USED BY THE ORIGINAL BATMAN. A TRUE CLASSIC. 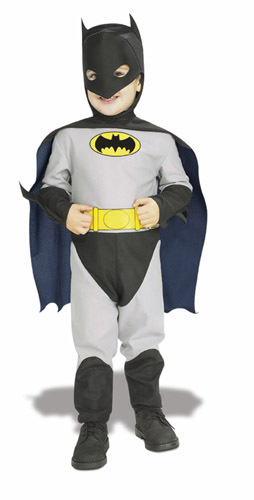 COSTUME INCLUDES HEADPIECE, JUMPSUIT AND CAPE. PERFECT LITTLE BROTHER COSTUME. PAIR WITH A SUPERHERO FOR A SUPER DUO! 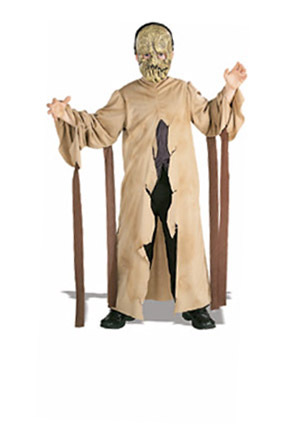 COSTUME INCLUDES ROBE WITH STRAPS AND ATTACHED SHIRT FRONT AND MASK. PANTS NOT INCLUDED. THE MOST POWERFUL OF ALL SUPERHEROES HAS RETURNED WITH A BRAND NEW LOOK! 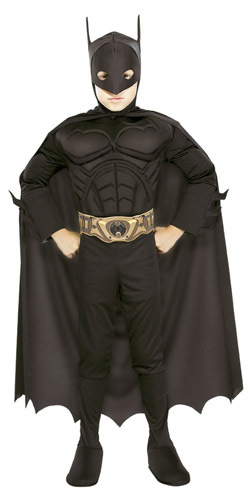 THE BATMAN RETURNS COSTUME VERSION INCLUDES MUSCLE CHEST JUMPSUIT WITH ATTACHED BOOT TOPS, CAPE, HEADPIECE AND BELT. GREAT LITTLE BROTHER/ BIG BROTHER SUPERHERO COSTUME. 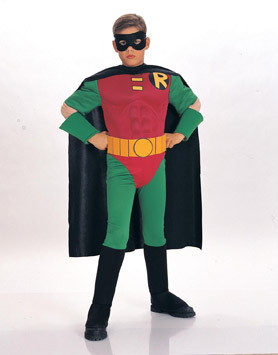 DELUXE MUSCLE CHEST TEEN TITANS ROBIN COSTUME INCLUDES MUSCLE CHEST JUMPSUIT WITH CAPE AND HEADPIECE. BELT AND BOOT TOPS INCLUDED. 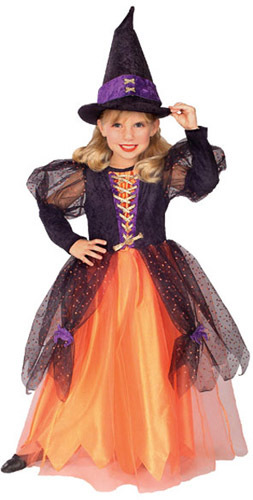 COSTUME INCLUDES HAT AND DRESS WITH TULLE AND GOLD TRIMMING.